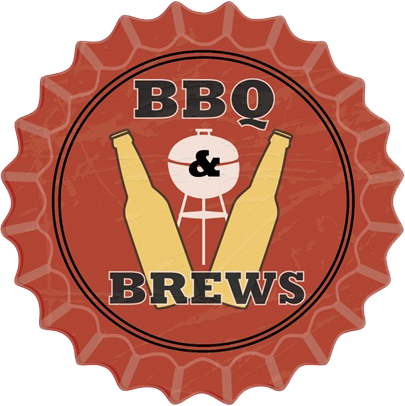 Get Set for the First Annual BBQ & Brews Festival! If you enjoy BBQ, beer, and classic rock (right?) you’ll not want to miss the inaugural BBQ & Brews Festival at Lansing’s Cooley Law School Stadium on Saturday, August 29, 2015! BBQ aficionados are always claiming they make, or know someone who makes, the best bbq in the area – if not the world. Well, Lansing’s classic rock radio station, 94.9 WMMQ, decided it was time to find out who REALLY had the best BBQ in Lansing. While they were at it, they decided to make a party of it and invite everyone to come watch – and better yet, taste! Posted in Lansing Michigan events | Comments Off on Get Set for the First Annual BBQ & Brews Festival!